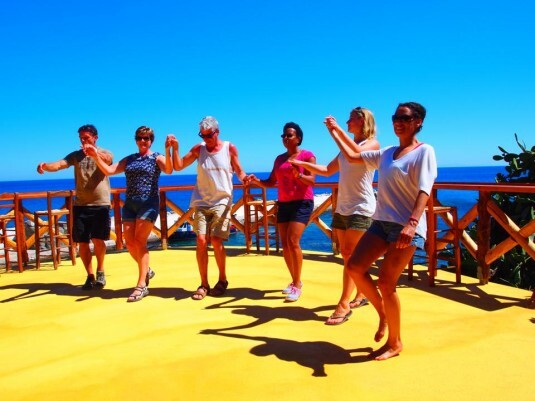 Want to learn the secrets of some of the world’s longest living people, while vacationing on a Greek island paradise? On June 16th, we’re taking off for Athens, and after a two-day tour of this classical city and environs — we’re flying to the Eastern Aegean island of Ikaria for the remainder of this 10-day adventure. 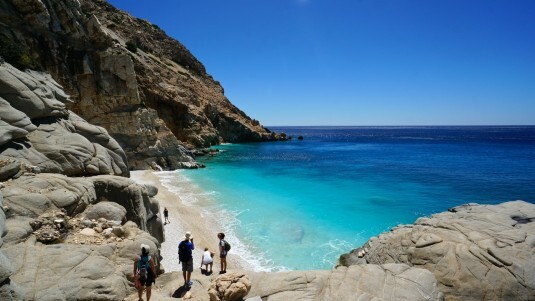 Renowned as one of the official Blue Zones, Ikaria is well known for the longevity of its people. With a small population, the island has managed to keep modern diseases like cancer, diabetes, heart disease and even dementia at bay. StrengthBox founder Greg Carver has been going to Ikaria for over 20 years, and is committed to showing others what he’s learned from the people of this idyllic island paradise. No stranger to Greek culture, Greg has taught Greek traditional dance for many years in Toronto, speaks enough of the language to get around comfortably, and knows the ins and outs of Greek tradition. This retreat starts and ends in Athens, and runs from June 17th to 26th. The Active Travel & Longevity Retreat will feature plenty of hiking, fitness, folklore, festivals and culture. We’ll even take in a paniyiri (village festival) or other events as local happenings take place. Authentically situated off the tourist treadmill, we’ll visit mountain villages, remote beaches and hidden corners on a journey you won’t soon forget. Check out www.travelsbynature.com for all the details. This event will sell-out and is already filling up quickly. Early registration is advised to secure your spot(s)! * StrengthBox members may be eligible for a discount. Please inquire.